A Jersey Shore Triathlon at it’s finest! Since 2004, Tri the Wildwoods has been the flagship race for DelMoSports. 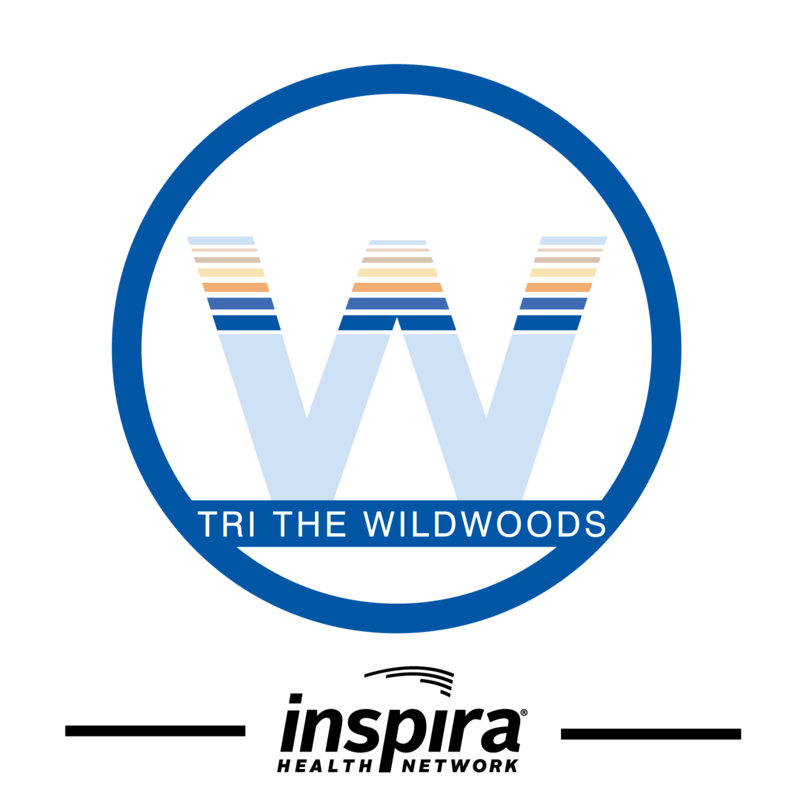 Before TRI AC, before Escape the Cape, and before IRONMAN 70.3 Atlantic City there was Tri the Wildwoods. Coined a “Rite of Passage Race,” by the Cape May Star & Wave, Tri the Wildwoods has always been known as a race of unpredictable weather, a challenging course, and possibly the best after party for a triathlon in the state of New Jersey! Simply stated, it’s a “must do” triathlon ‘down the Jersey Shore! Past champions of this race include USAT Olympian Joe Maloy (a Wildwoods native! ), former USAT Olympian Jarod Shoemaker, and Lifetime Fitness Champion Alicia Kaye. The spirit of this Classic Jersey Shore Triathlon is not with the pros, but with the “Joe’s”; the thousands of age groupers who have made it to the starting line since 2004. 230 queries in 2.725 seconds.